A couple of clients and I just sat down to make an offer on a property this past week at one of my favorite hometown Italian restaurants in Williamsburg, Sal's by Victor. Now, no one in town calls it Sal's by Victor. It's is just Sal's. 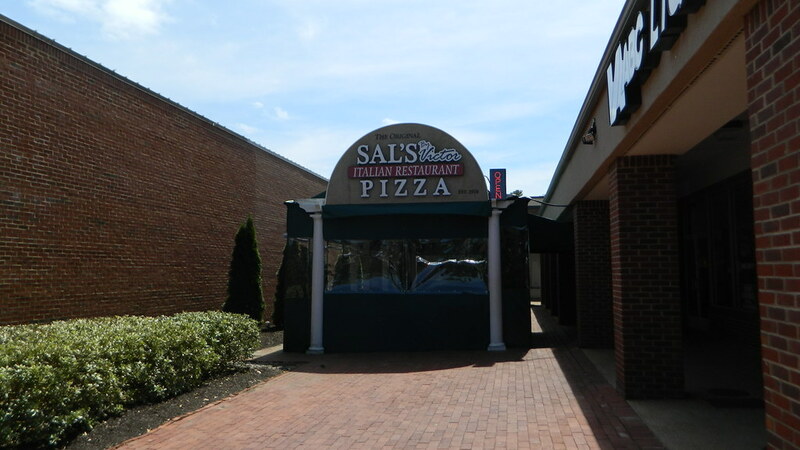 Located next to the Food Lion in the Williamsburg Shopping Center, Sal's is in a convenient location to downtown. 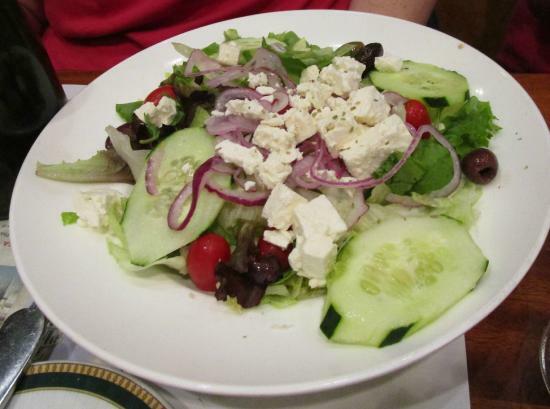 Sal's is family run that specialized in Northern and Southern Italian cuisine. Victor bought Sal's in 1990 and decided to keep the name Sal's but added "by Victor." A couple of years ago the place burned down and they had to rebuild. The fire started in the kitchen and in moments the place was engulfed. Because of the fire, you now have a new restaurant with great oil paintings on the walls, large tables to seat 8+, a huge room in the back for larger parties and a warm and friendly atmosphere. You can browse the online menu and order takeout. This is very convenient for the nights when the kids have a thousand things to do or when you are visiting and just want to relax after a day at Busch Gardens, Water Country or exploring Colonial Williamsburg. Sal's also delivers within a 5 mile radius! So what do I suggest to eat? Mozzarella Caprese: The way they make it is amazing! Soup of the Day: Always great. Salad: Get the house dressing. You won't be sad you did. The pizza is great to share. For those budget conscience, this is a great option! Grilled Chicken Tortellini: Filled to the brim with chicken, sun dried tomatoes and pasta (I leave out the mushrooms). The cream sauce is to die for. Manicotti: When I'm not in a meat mood. Baked Ziti: I don't make it at home so I order it here. The menu is extensive and I have never had anything I didn't like. Let me know what you think of Sal's by Victor.